Last week I fulfilled a dream. Kellie Codianna and I led a group of amazing women on an Eco-Yoga retreat to Costa Rica and it was so successful that we already have a date and theme set for next year's retreat. The theme of our retreat was "Unplugging and Tuning In" and that's exactly what we did. We unplugged from our digital lives, ate delicious food, listened to the sounds of nature and to each other, and tuned into ourselves, our minds, our bodies, and our souls through yoga, meditation, hiking, and journaling. I went into the week knowing that I wanted to experience clarity about my business and personal goals. I have been back for one week now and yes, I am seeing things very clearly now and it feels great! Here are a few things I have realized. You don't have to spend a week in Costa Rica to experience clarity. How ironic, right? Can you begin your day with a moment of reflection before you get out of bed or before your cup of coffee? Can you end your day with a moment of gratutude before you go to bed listing everything you are thankful for? Can you take a moment in the car while you are waiting to pick up your kids to take some deep breaths and tune into how you feel physically, scanning for and releasing tension? These simple tasks can help you focus your energy on areas of your life you would like to see grow and expand. Why waste your time with worry when you can focus your attention on gratitude, your loved ones, and your positive goals for the future? Having a regular eating schedule can be life-changing. In Costa Rica we had a regular schedule (early breakfast at 6:30 am, regular breakfast at 8:30 am, lunch at 12:30 pm, and dinner at 5:30 pm). My body loved it and my energy level was really steady. Coming back home I realized that I tend to lead a crazy life! I rarely eat breakfast at the same time and can go hours without realizing that I haven't even eaten lunch. Of course, my energy level hadn’t been steady! I am now making it a point to eat regular meals at around the same time each day. I'll let you know how that goes! By becoming quiet, my dreams were better able to come to the surface. It was actually on the plane ride back to the States that one of my business goals/dreams came to the surface and the message was loud and clear. I need to help parents and caregivers by launching my online course, "A Better Bedtime: A Hands-on Course for Parents and Caregivers." Ever since I started my Reflexology Training and worked on my own children, I have wanted to share these techniques with other parents and caregivers. I filmed the course in August 2017 and then things got really busy. Sadly, I put the course on the back burner. Now that the retreat is over, I have time to launch this course and I am thrilled! I know this course will help empower parents and caregivers and help them all live lives with less anxiety, less pain, and more presence and open-communication. I am ready to step into the role of online teacher and support. Bring it on. BTW, if you are interested in learning more about the course, click here and get your first lesson free. So that's it. Make time to unplug and you will be rewarded with insight, clarity, and possibly even calm! Good luck to you! I am so thankful for Kellie Codianna from Divinely Rooted and my mentors Justin Michael Williams, Karen Mozes, and Connie Holen for helping my dreams come true. I am also thankful for all the beautiful and amazing women who trusted me with their lives and experienced Costa Rica with us. What a journey! Let me know if you would like me to lead any retreats you have in mind for 2019. I would love to do another. I've actually been dreaming of rock climbing and a dude ranch in Wyoming lately. Contact me and let me know if you are interested! Teachers are awesome. I love what they do and I think it's important that we show them some love at the end of the school year. I also love to make things; so it's natural that I often make my kids' teachers gifts at the end of the school year. You also might know that I am pretty practical and that if I am going to give someone a gift, I hope it will do more than sit on a shelf and take up space. No tchotchkes from me, no way! This year I am getting a little crazy. I am making "Aromatherapy Playdough" for the teachers. The recipe looks pretty easy and I wll be sure to post a picture of the final product soon. 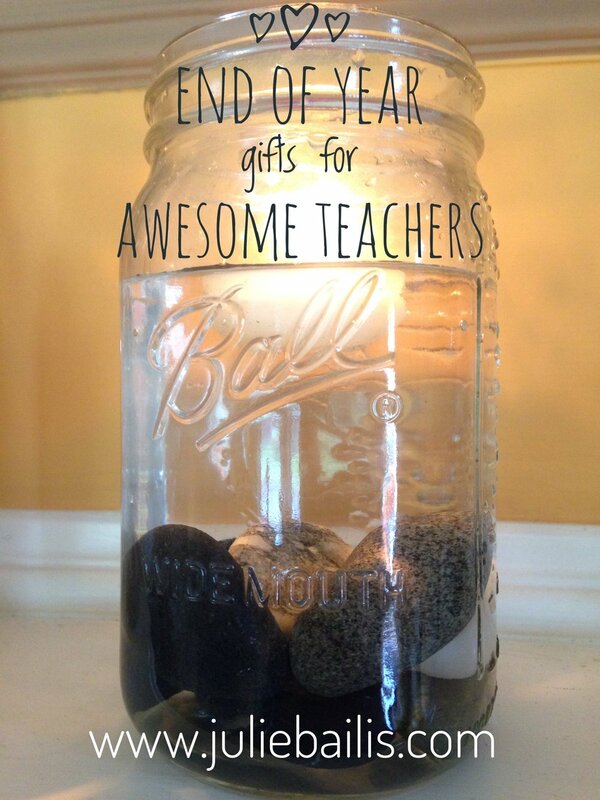 This way the teacher can chill out by being creative AND through aromatherapy. Wish me luck and feel free to steal this idea! Let me know how it goes and good luck! Update: Made the play dough and they came out great! Had fun with packaging and labeling, too. Fancy. Hope this is a fun project and that it saves you some time searching!